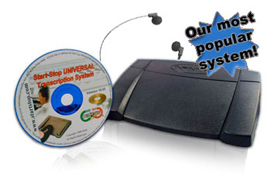 Start-Stop Transcribers are a cost-effective way to transcribe a multitude of digital audio file types with foot pedal control. 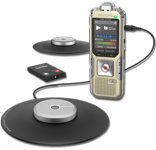 A long list of efficiency and workflow features, free upgrades and lifetime support make Start-Stop transcribers a favorite of professional transcriptionists all over the world. 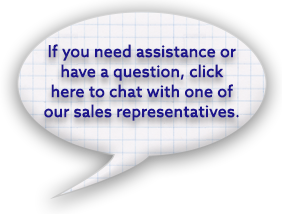 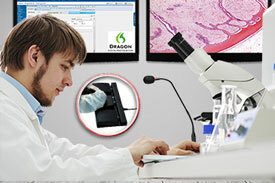 A professional grade transcriber for your PC. 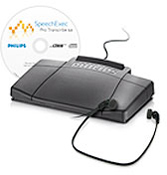 Transcribe almost any digital audio file with foot pedal control. 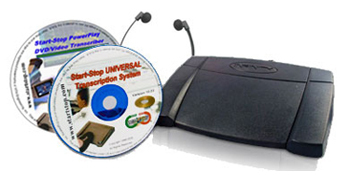 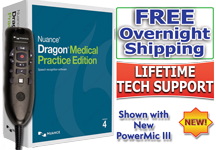 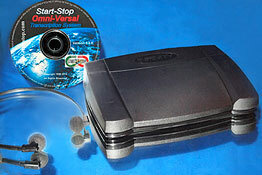 Combination bundle with Start-Stop UNIVERSAL Transcription System and PowerPlay DVD/Video Transcriber. 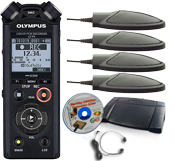 These transcribers by Olympus and Philips are specially designed to work with current generation digital audio recorders and file types. 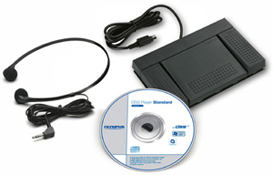 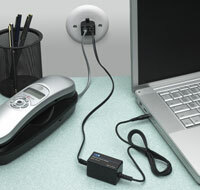 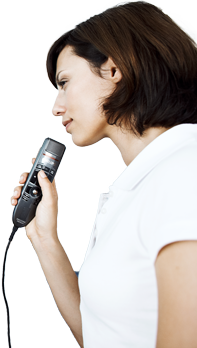 Transcription kit for the Olympus DS-5000, DS-3400, and DS-2400 digital dictation recorders. 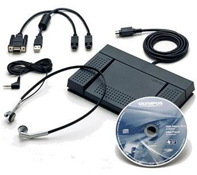 Transcription kit for the Olympus DS-2400 and DSS Pro file type. 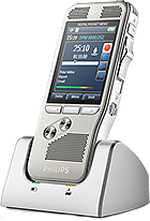 Philips transcription kit compatible with all Philips SpeechMikes and Digital Pocket Memos. 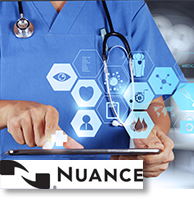 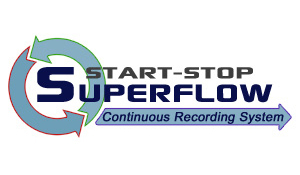 Transcribe files created with the Start-Stop Superflow Continuous Recording System. 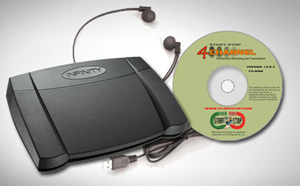 Professional transcription for four-channel files.